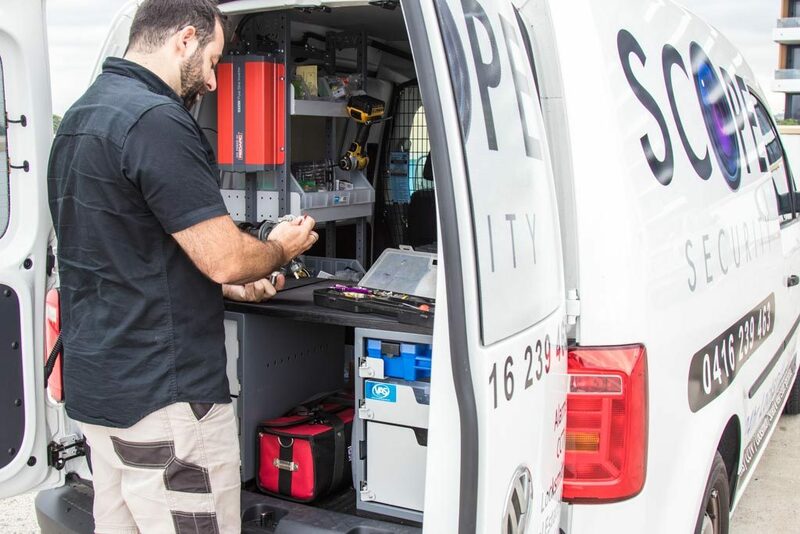 Scope Security Pty Ltd | Sydney mobile locksmith service with over 40 years experience. Qualified mobile locksmith Sydney service. We supply, fit, repair or service locks and hardware for doors or windows. 24/7 Emergency Mobile Locksmith lockout service. Hard wired or wireless video security systems or alarms with 360 degree, IP and high definition cameras that provide 24 hour protection with app based verification and controls. Commercial and residential security safes installed by a professional locksmith in Sydney with either digital, key or combination options. Installations for stand alone, floor and wall mounted scenarios. Designer, architectural, commercial and residential door or window hardware to meet any locking and aesthetic requirement and installed by a professional mobile locksmith in Sydney. Control access to your home or business with security solutions to meet any requirement local or remotely with pin codes and other locking options. Have a system installed by a locksmith. Effective keying security solutions to meet all size and requirements from simply systems to high level security and protected keying platforms designed by our mobile locksmith professionals. 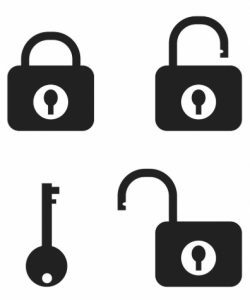 10 REASONS TO CHOOSE A QUALIFIED LOCKSMITH IN SYDNEY. Fully qualified and licensed locksmith. 24 Hour emergency lockout service. NSW Police Force Master Security Licence holder. Australian registered business with ABN & ACN. Locksmith Guild of Australia Member. Locksmith for residential, business & commercial. Architectural door locks sales and service. Strata & property agent experience. 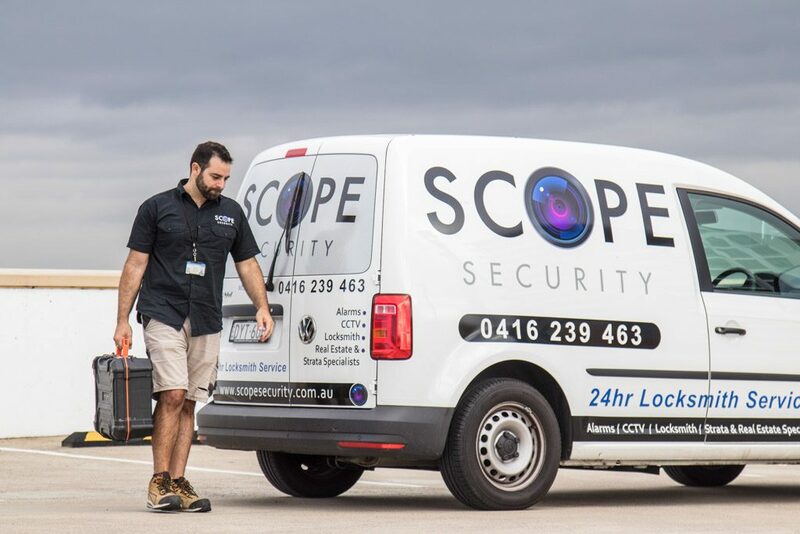 Scope Security was formed from humble beginnings with the amalgamation of two locksmith services in Sydney – “Quick Response Locksmiths” and “Alcatraz Locksmiths”. 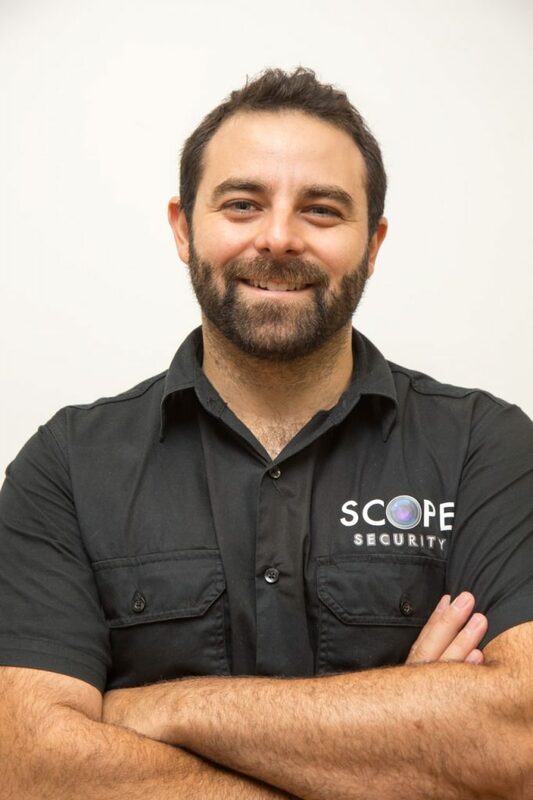 Tom & Tony share a determination to provide quality service as a locksmith in Sydney and broader security system solutions within the quickly evolving industry. 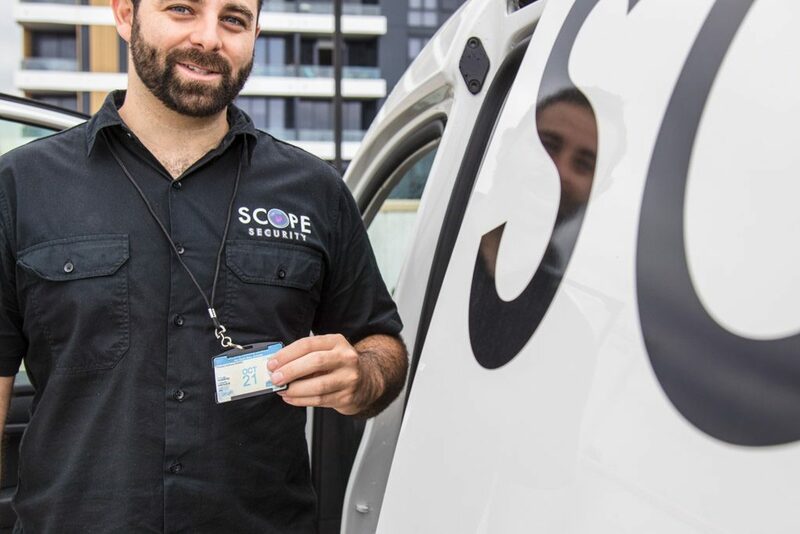 Scope Security has almost 50 years of combined experience with a team of fully licensed and professional locksmiths ready to provide assistance, even a 24/7 emergency mobile lockout locksmith service anywhere in Sydney. 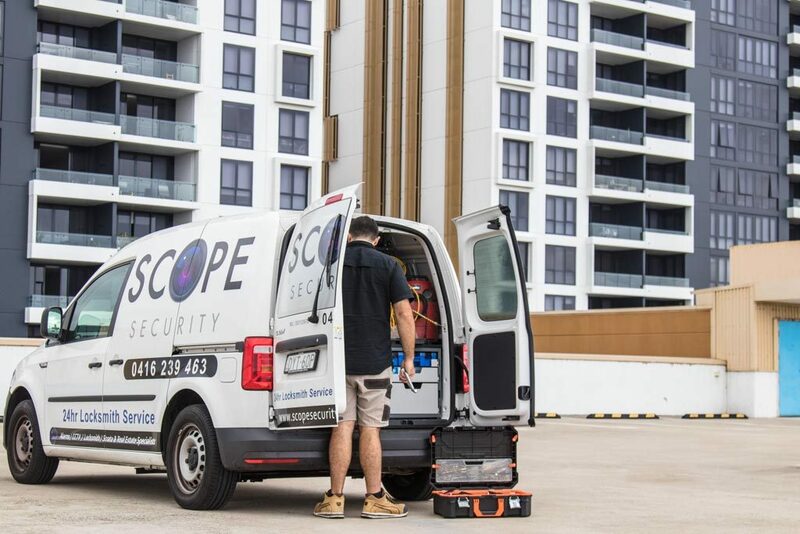 Scope Security uses high quality, non-retail, products to create tailored locksmith solutions for residential, commercial or small business requirements. We deliver exceptional levels of professional service and care just compare our credentials others. Ensure you get the most appropriate solution to secure your home, building or business. 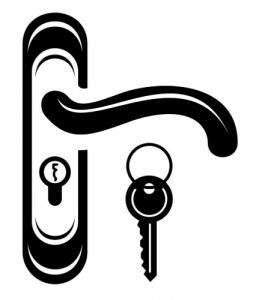 As one of the best locksmiths in Sydney we also offer a reliable emergency locksmith service. 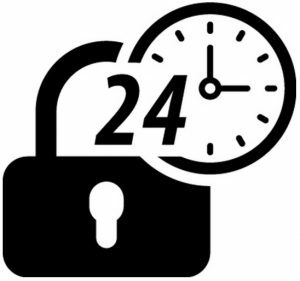 We have a 24/7 locksmith ready seven days a week for a fast, efficient and affordable service. As Sydney locals we have always enjoyed helping others anytime, day or night. Whether you’ve locked yourself in or out of your home or business, lost your keys or need to secure your premises we are ready to be your locksmith in Sydney’s Inner West, Eastern Suburbs and other areas from our base in Alexandria.